Am I too old for a Christmas list? Probably, but it doesn’t stop me putting one together! Here are some more Christmas gift ideas for girls in my ‘all I want for Christmas’ wish list featuring some of the most beautiful, hyped up and talked about products that have caught my eye. Some of the beauty products you will definitely have seen other bloggers mention and recommend on the blogosphere so a few of these I am really keen to try out for myself. 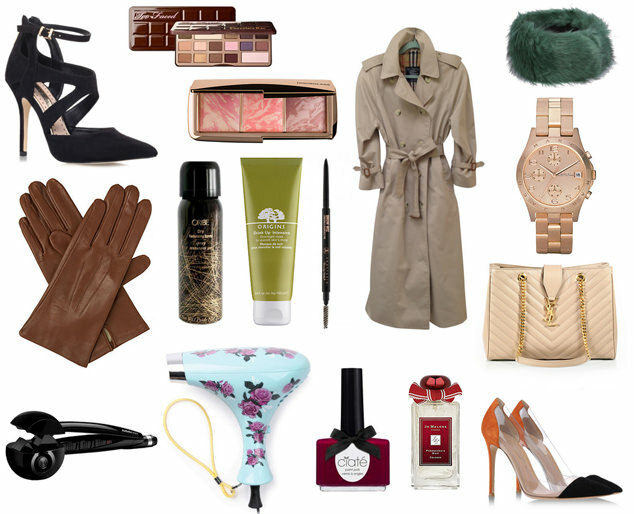 Let me know which of these are your favourite items in my ‘All I want for Christmas wish list’, if there are any items you would definitely recommend for me and if any of my items are on your list too! Is there anything I have missed from my Christmas list? What are you asking for from Father Christmas this year?